This post has been SUCH a long time coming and I’ve finally been able to get it up. 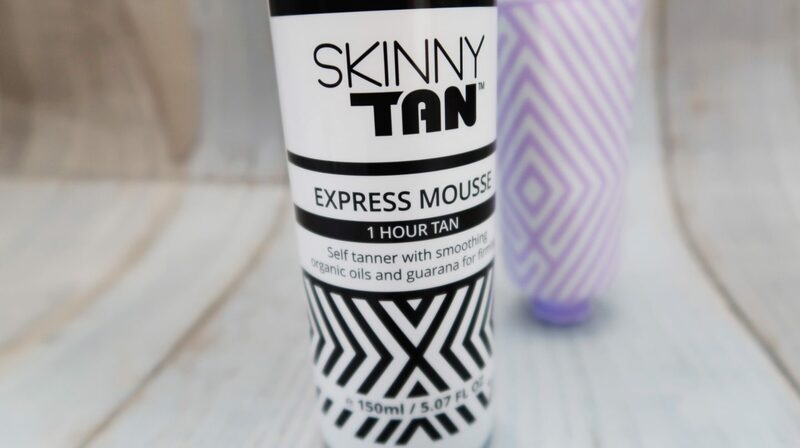 To cut a long story short, back in March I was invited to Skinny Tan’s exclusive launch of their new One-Hour Express Mousse. 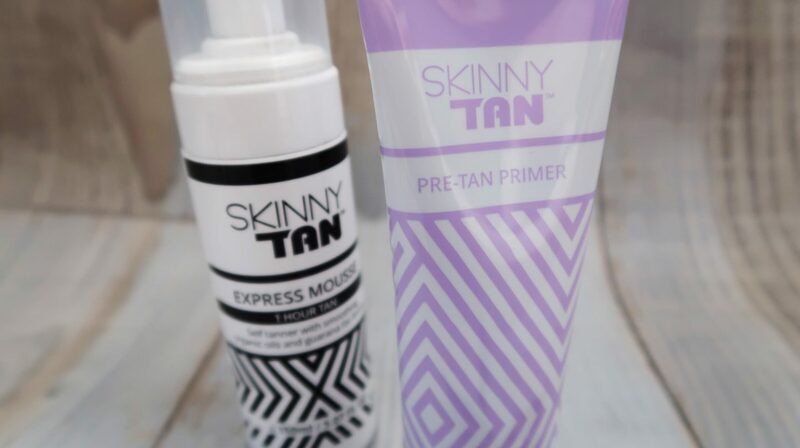 I unfortunately couldn’t make it to the event but the lovely Rosie from Skinny Tan’s PR team sent me out lots of goodies to try out for myself. I have been meaning to get this post up since April. However, due to a million and one inconveniences coming along at once- from shower problems and dodgy plumbers to being admitted to hospital- I’ve only just had the chance to try out the tan. I was sent a Pre Tan Primer, Dual Tanning Mitt, Exfoliating Mitt and the NEW One-Hour Express Mousse. 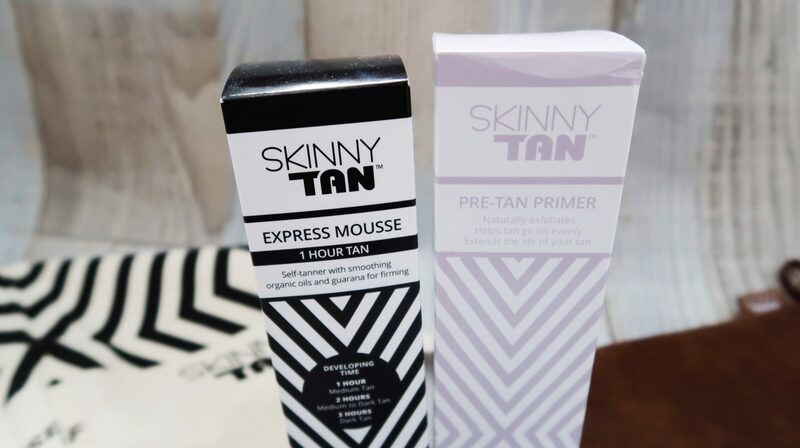 The primer and mousse had Skinny Tan’s signature delicious coconut scent which reminds me of holidays straight away and definitely got me even more excited for my trips this Summer. To be totally honest, I really wasn’t sure what to expect as last time the tan did end up a little patchy but I put that down to not preparing my skin properly (and generally just being a bit rubbish at applying tan). So this time I made sure I followed the instructions to a T- starting with shaving my legs and exfoliating with the pre-tan primer. The product left my skin feeling super-smooth and I actually stood in the shower and said “wow” when I felt how soft it made my skin feel. The product gently exfoliates with its tiny walnut flecks, meaning it doesn’t irritate freshly shaved skin like a normal sugar scrub or similar product may do. After getting out the shower and patting my skin dry, I lightly applied some moisturiser to the extra dry areas like my elbows, wrists and ankles to ensure the tan didn’t gather or crease. I then went ahead and applied the tan using the super soft dual tanning mitt. The mitt is so luxurious and feels so good. After about half an hour of the tan being applied, my skin was already looking absolutely amazing. I left the tan to develop for two hours as it was a nice in-between time so the tan wasn’t too light or too dark. You can leave the product to develop anywhere between an one to three hours and if you can even leave it to develop overnight if you’re after the ultimate “I’ve just been in Barbados for two weeks hbu” bronzed glow. After washing the tan off, I was left with a beautiful, streak-free glow. I was complimented on it several times throughout the day and was even asked if I had been on holiday recently! The “Skinny” part of Skinny Tan was such a bonus. I noticed my skin looked smoother and less uneven on all my wobbly bits. It didn’t get rid of any cellulite as such (for one I have waaay too much of it for it to!!!) but my skin did look a whole lot firmer and healthier. The tan faded perfectly without any streaks or patches so there was no need to scrub it off. 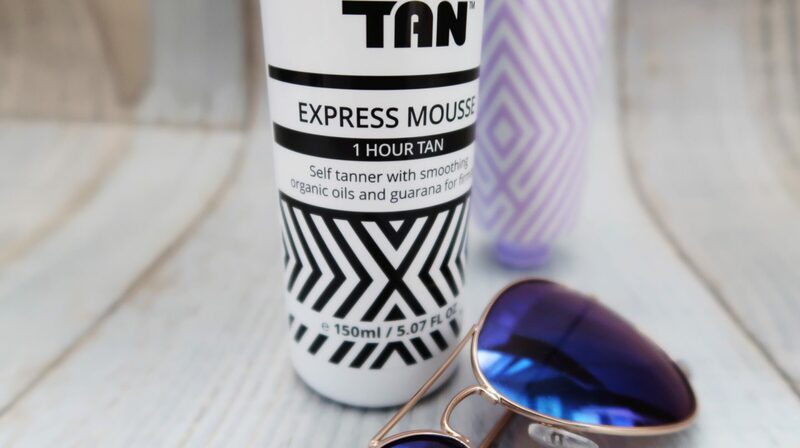 I think I’ve definitely found my favourite tanning product of all and I can’t wait to get my glow on again ready for the Bank Holiday Weekend! 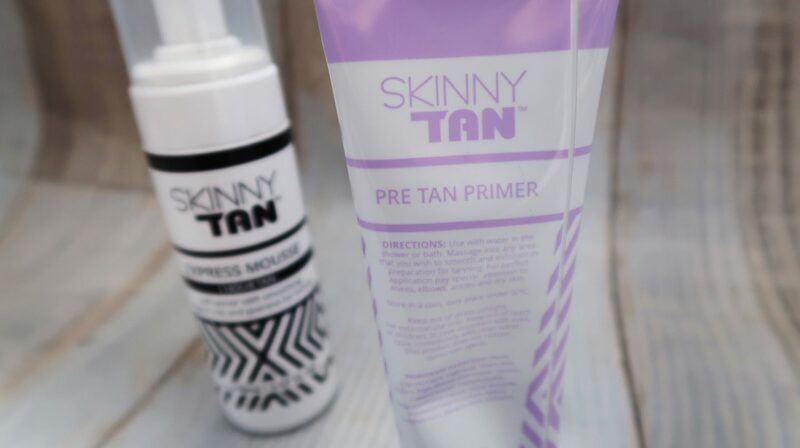 Have you tried Skinny Tan? Post Contains PR Samples. All thoughts, opinions and photography are my own.